One safe place for all your stuff! Upload photos, videos, documents, and other files that are important to you to Google Drive. Get going with up to 15GB of storage. Free. You can use Word, PowerPoint and other things. Share files as well, and get people to comment or edit. It works really well if you have a Gmail account. 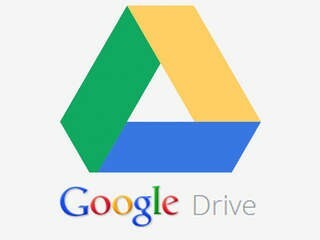 Go to Google Drive on the web at drive.google.com. Install Google Drive on your computer or mobile device. 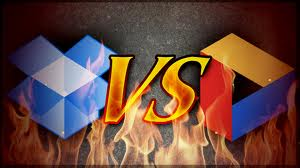 Throw your files in Google Drive. It’s right there on your device. Now your files go everywhere you do. Change a file on the web, on your computer, or on your mobile device and it updates on every device where you’ve installed Google Drive. Share, collaborate, or work alone: your files, your choice. Access everything in your Google Drive from all your devices. Your files are always waiting for you at drive.google.com, but you can also get them straight from your computer, smartphone, and tablet. Install Google Drive on multiple devices and Google Drive makes sure they’re all the same. You can even get to your files after you go offline. Keep files synced. Just connect to the web – it's pretty much automatic. Stop emailing attachments. Start sharing. Google Drive lets you choose exactly who – friends, family, colleagues – gets your files. You don’t need email attachments anymore. Just share your file, folder, or Google Doc from any device. Do you collaborate with others in Google Docs, Sheets, and Slides? 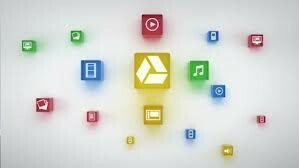 Google Drive lets you continue to create, access, and collaborate in a version-free world. 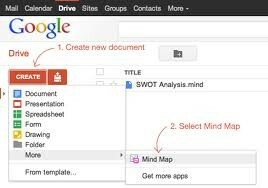 Just a picture to show you how to use Google Drive. 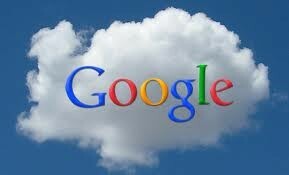 The Cloud- Google Drive. Part of it. Google. A better way to hold everything you want. From small files to big files. So no worries about losing any files or the documents being too big to email, because it works justas well and you can even share and edit. So thank Google for the amazing idea!